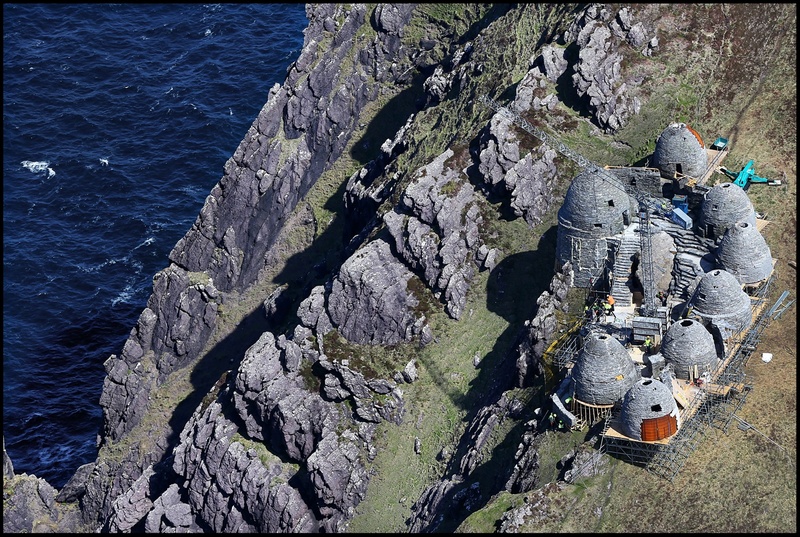 Tomorrow, May the 4th marks the unofficial fan made holiday, ‘Star Wars Day’. 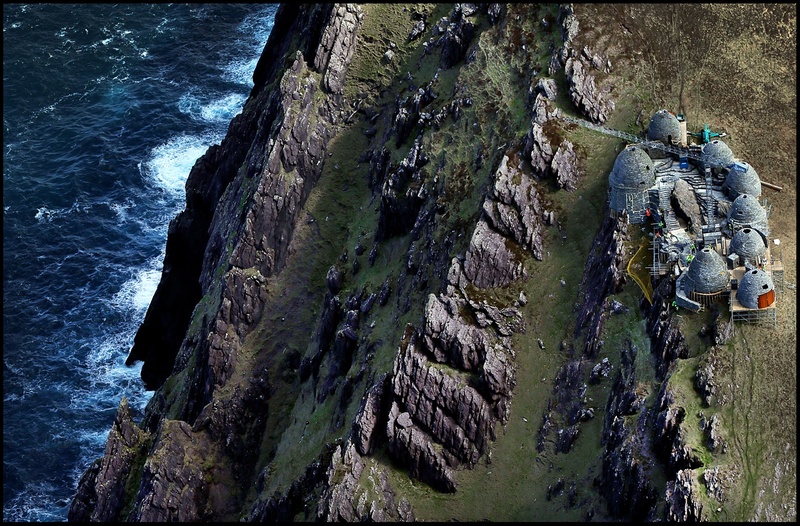 Each year, we are brought new and exciting Star Wars themed deals and announcements; this year is no different. 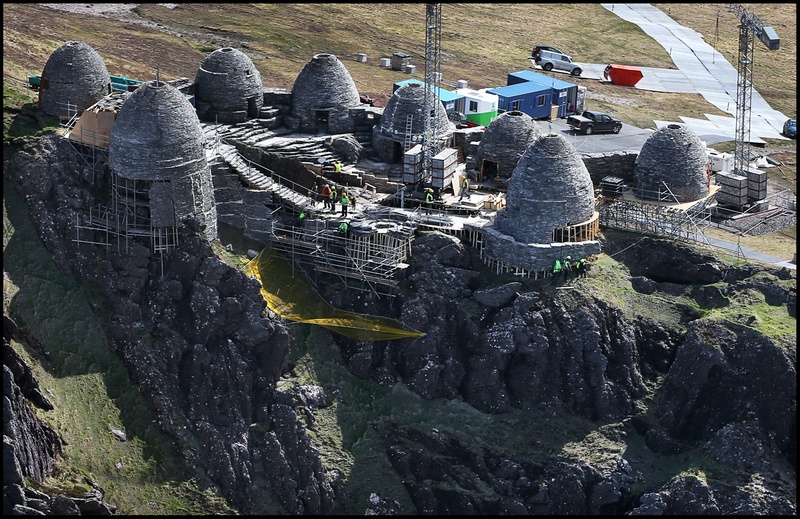 In anticipation of this fun fan holiday, here are some things we’ve recently learned thus far. 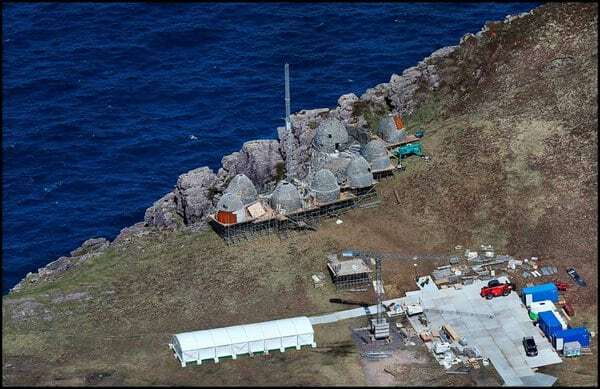 With the excitement of the recent trailer for Rogue One, fans are asking, what new information will be released next? 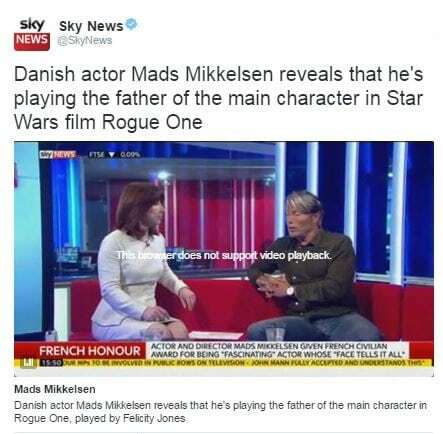 We learned last week that Danish actor Mads Mikkelsen (known for Hannibal) will be playing the father of one of our main characters, Jyn Erso. 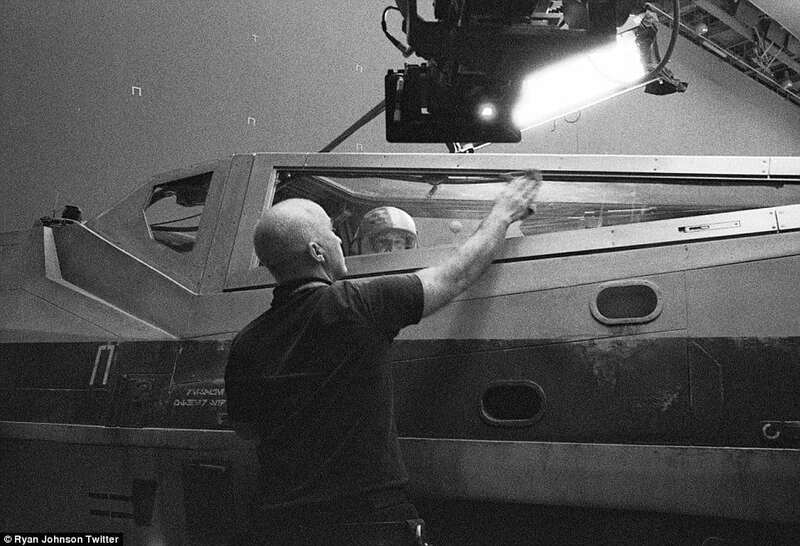 Actors Benicio Del Toro, Laura Dern and Kelly Marie Tran have also been attached to the Star Wars Episode VIII project. 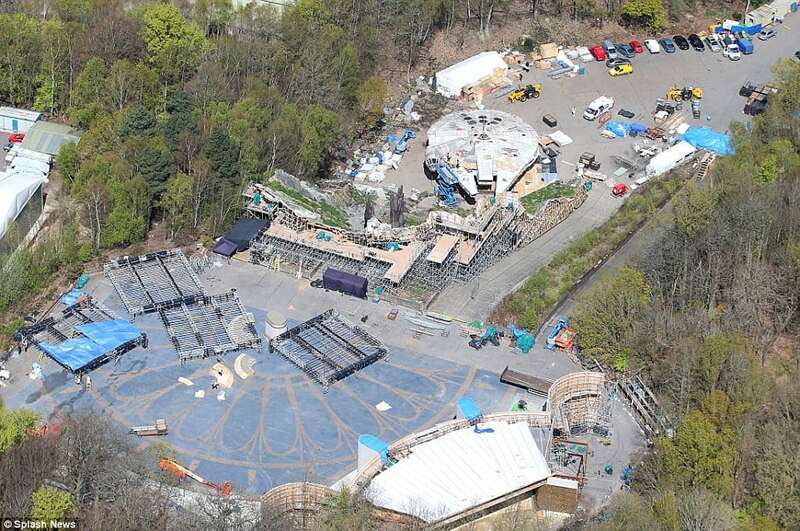 Perhaps we’ll finally get the reveal on who they will be playing. 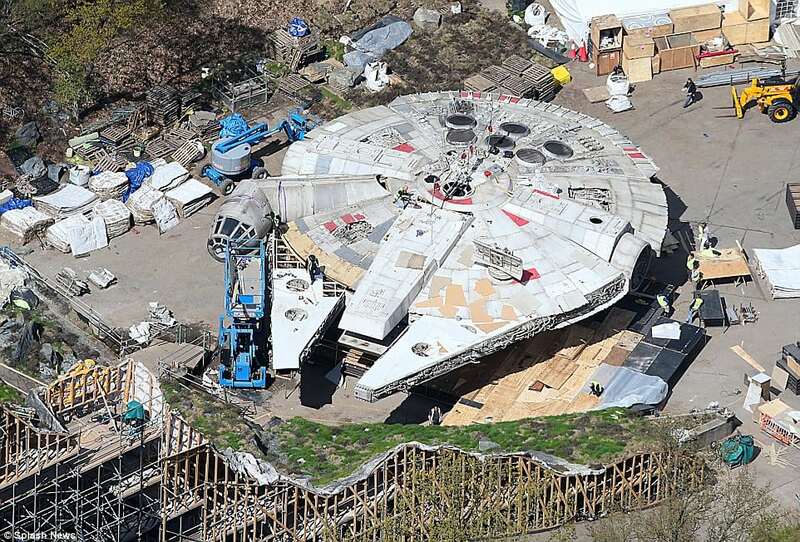 Also recently, rumors have confirmed that the front runner for the role for Han Solo in the next stand alone Star Wars movie, after Rogue One. 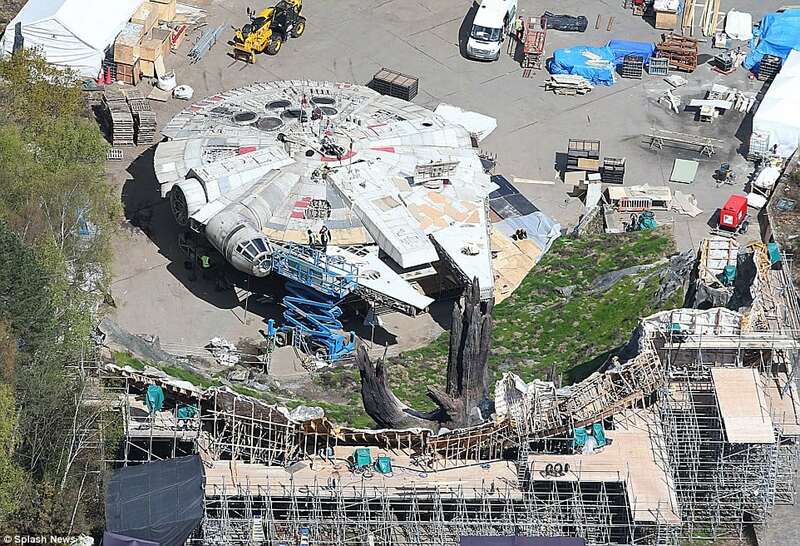 While the initial list of candidates to play solo was huge, the list was narrowed down to three, and now it appears that Alden Ehrenreich has been made the front-running choice to play the young Han Solo. 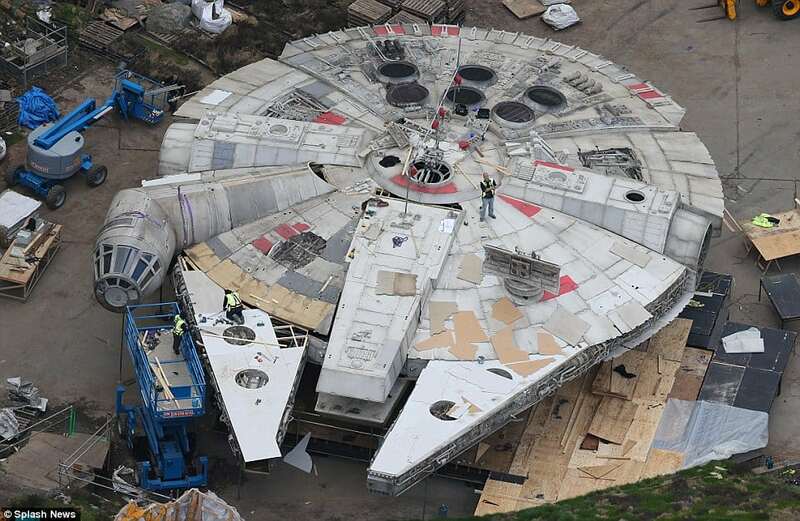 This was officially announced online through Deadline earlier this month. 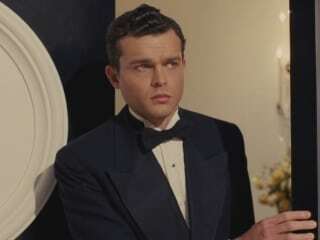 Ehrenreich gained popularity for his role in Hail Caesar!, and he is currently in production for a film called Yellow Birds. 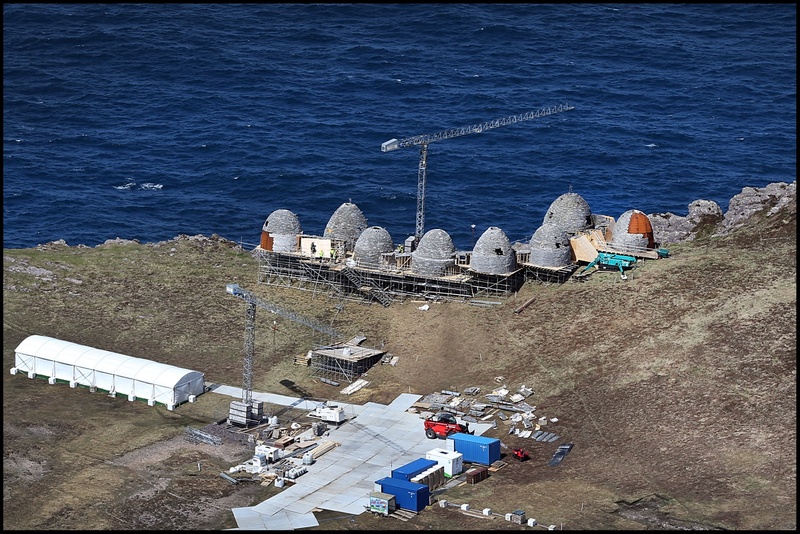 Additionally, he is also the lead in Warren Beatty’s yet untitled ‘Howard Hughes project’ which will receive a fall release from Fox this year. 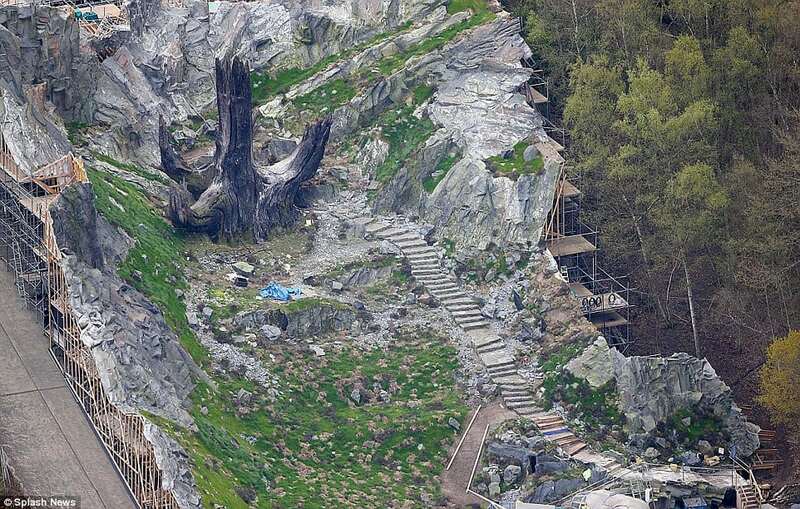 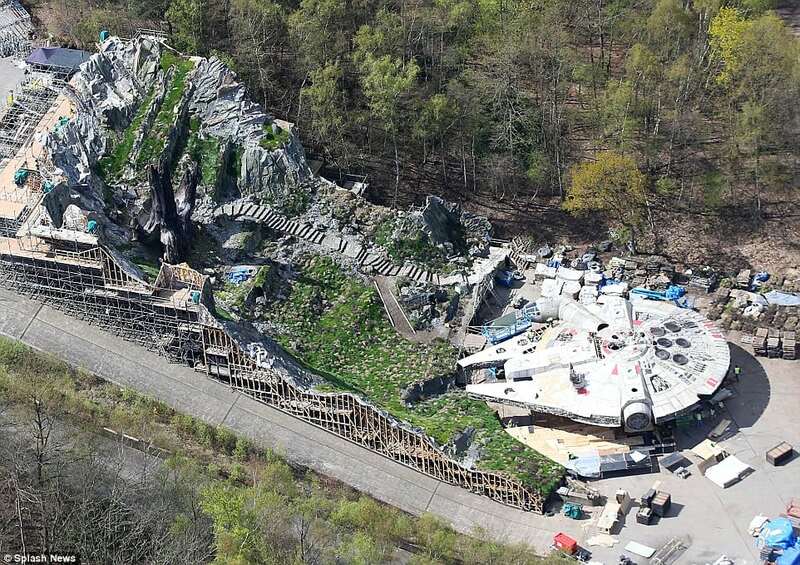 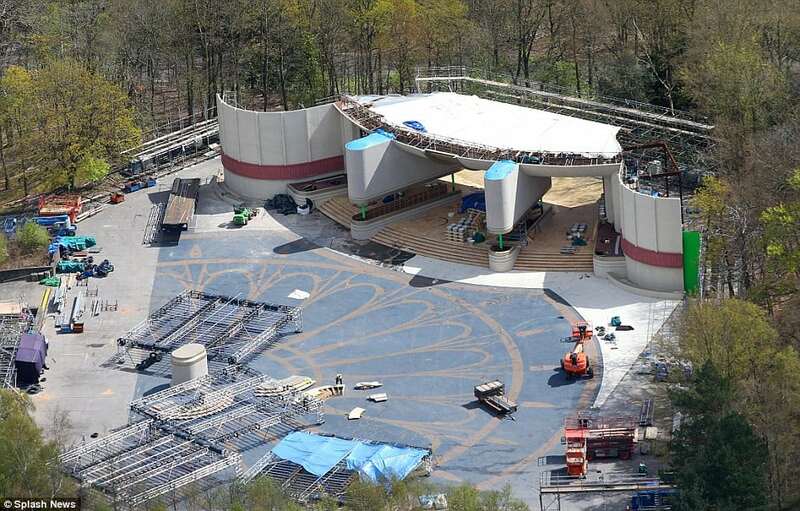 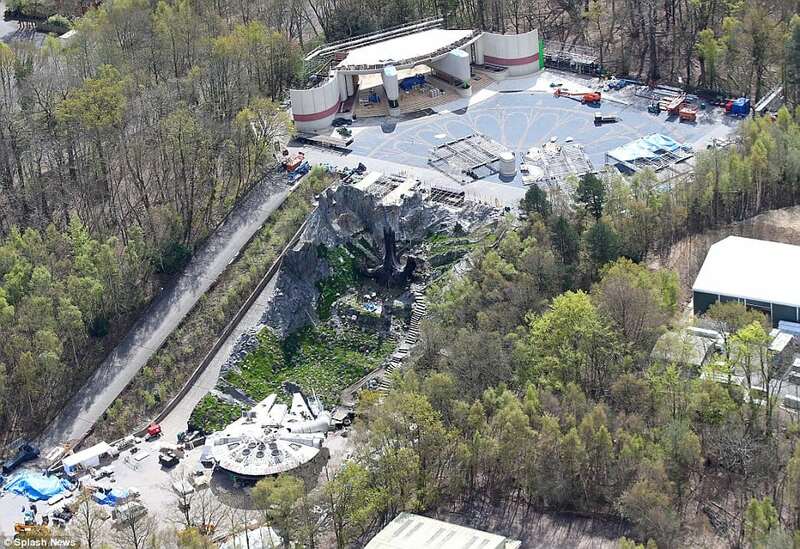 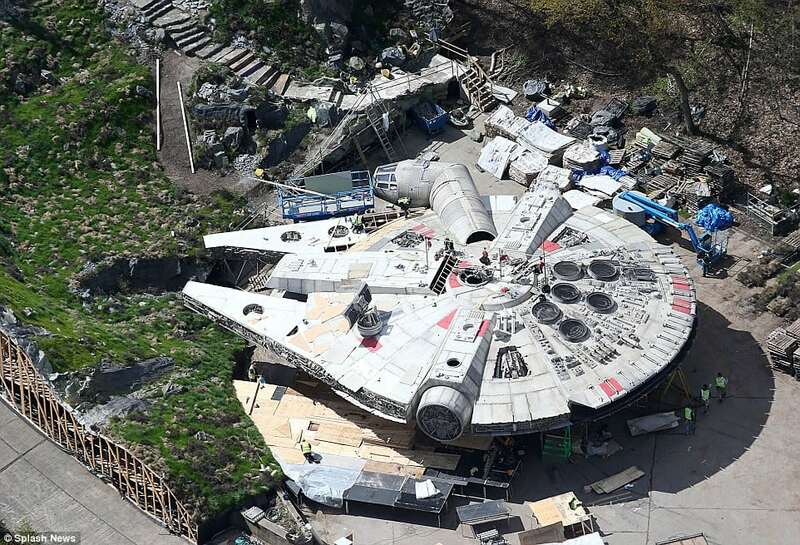 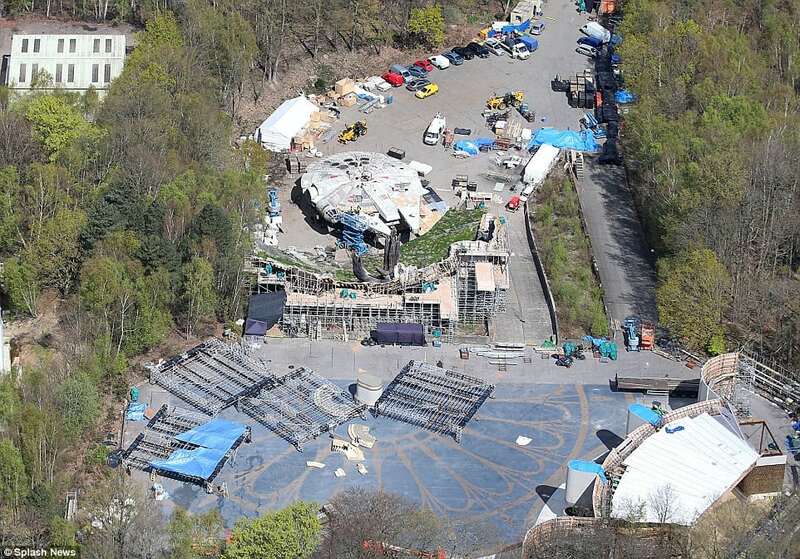 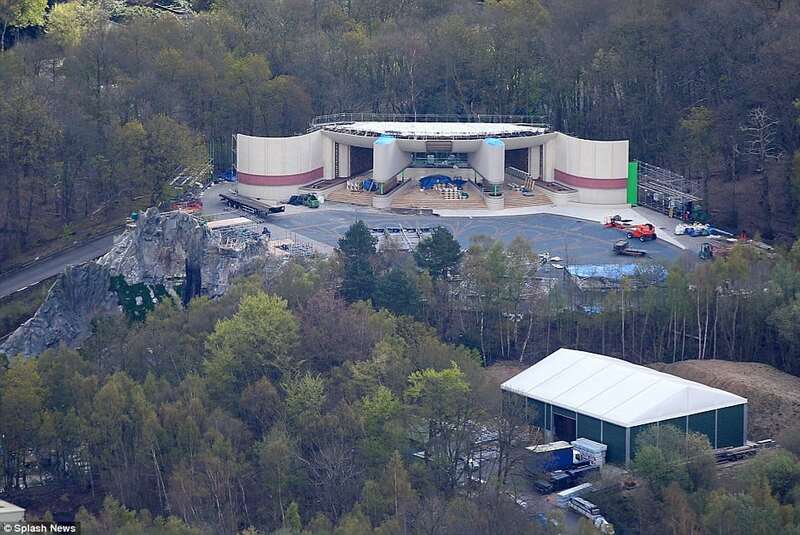 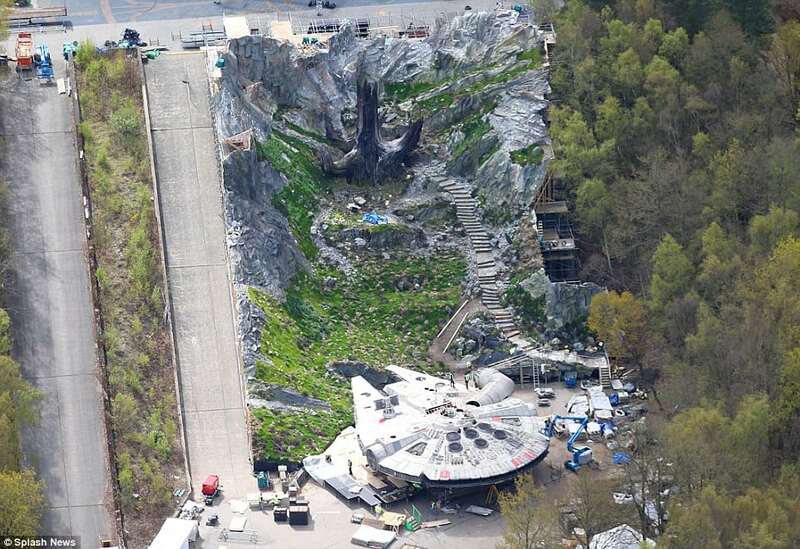 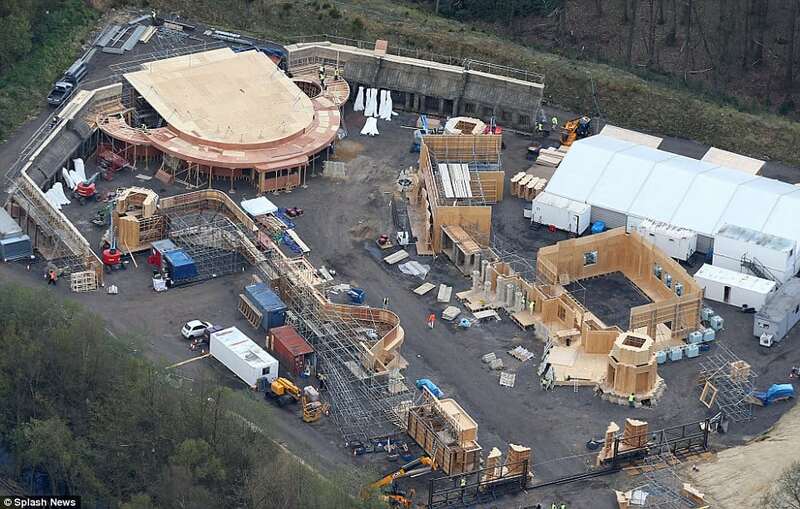 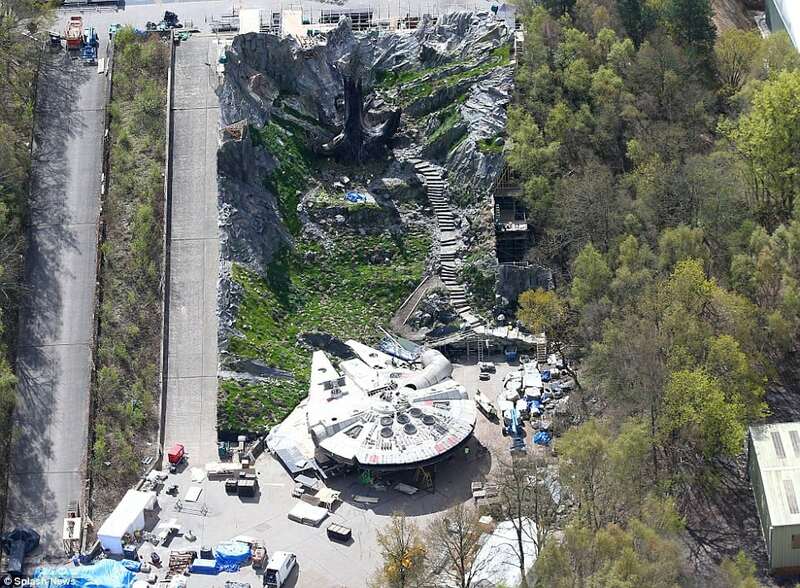 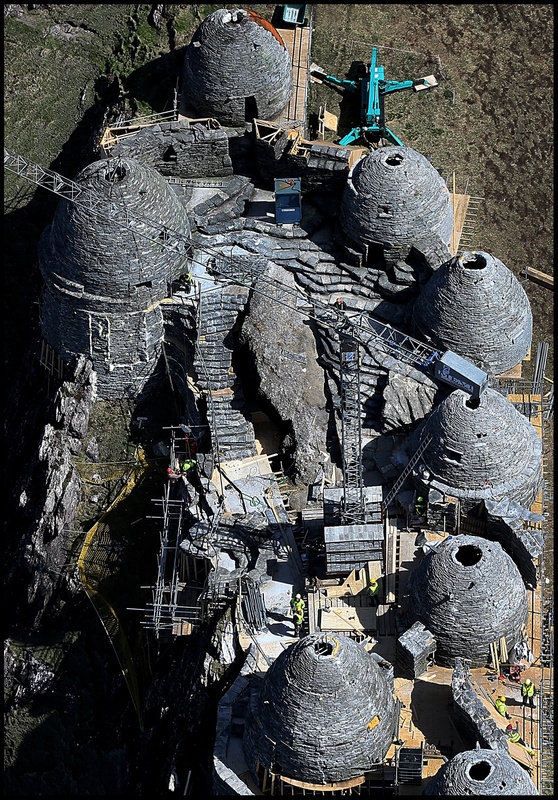 However, now, we’ve also seen pictures of what appear to be a Jedi Temple being built as well. 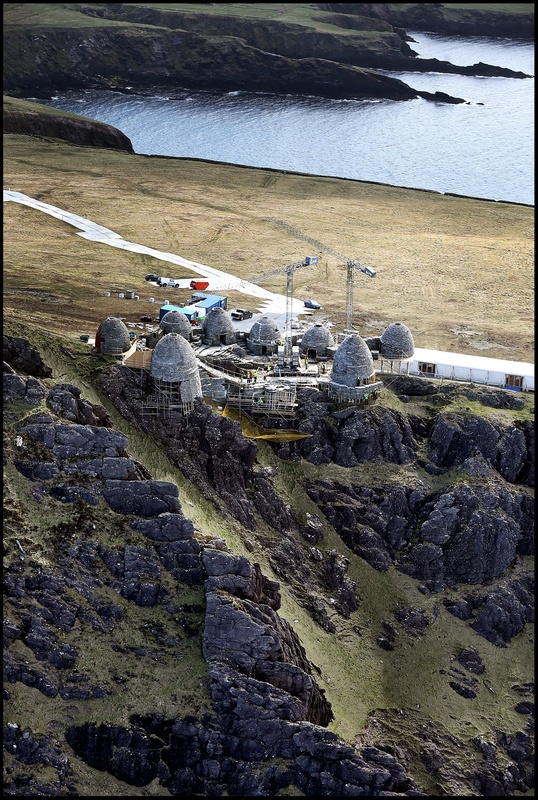 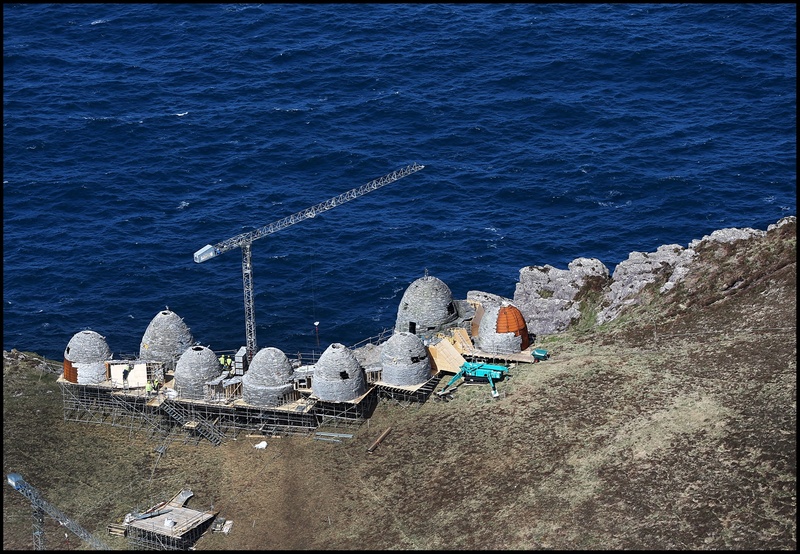 It appears that these Jedi Temple pictures will be on the same set as the island where Luke has been all of these years (click on the thumbnails to see the image larger). 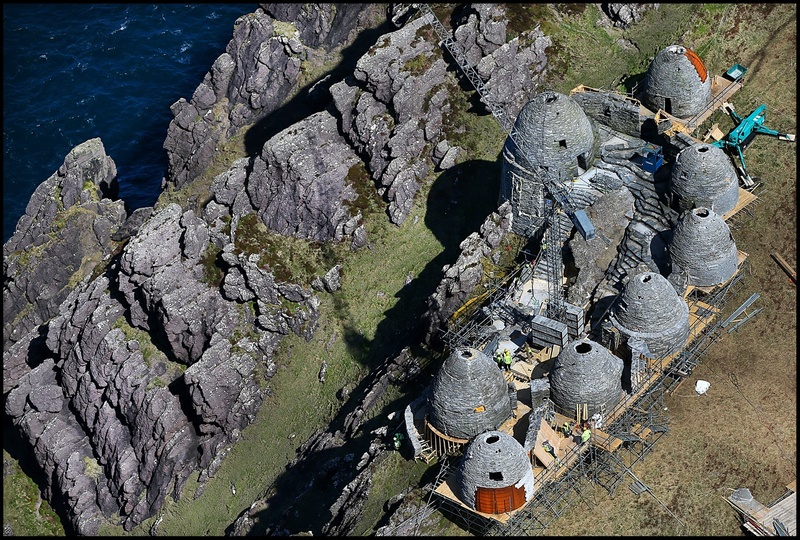 You can read more about these awesome pictures on the Belfast Telegraph. 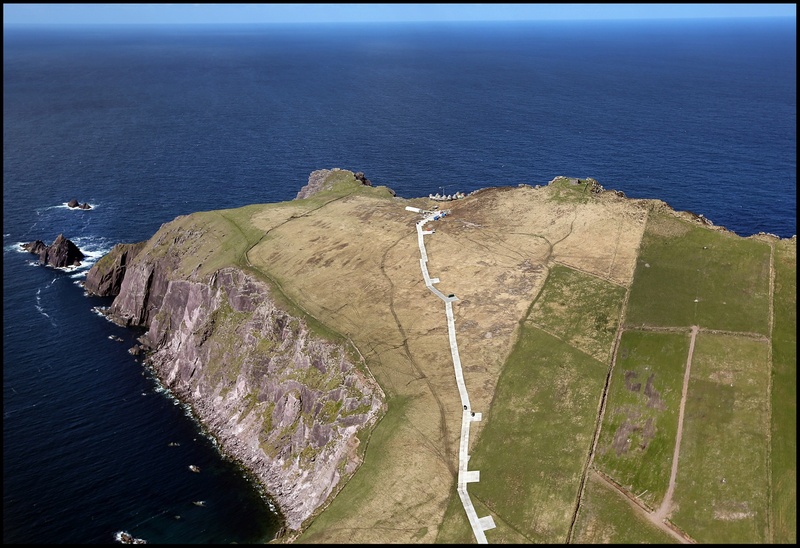 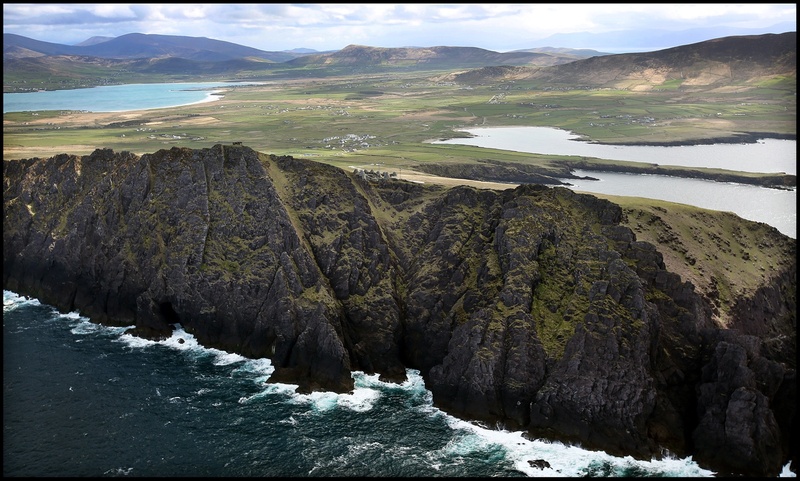 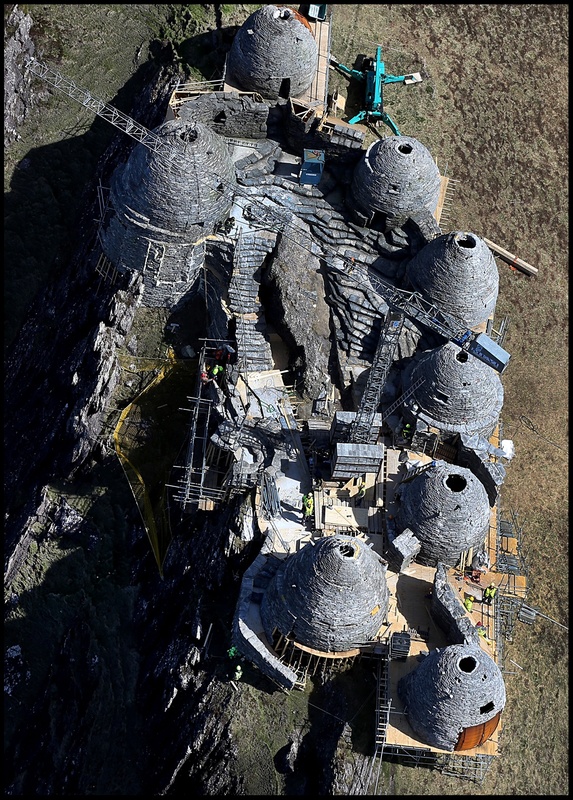 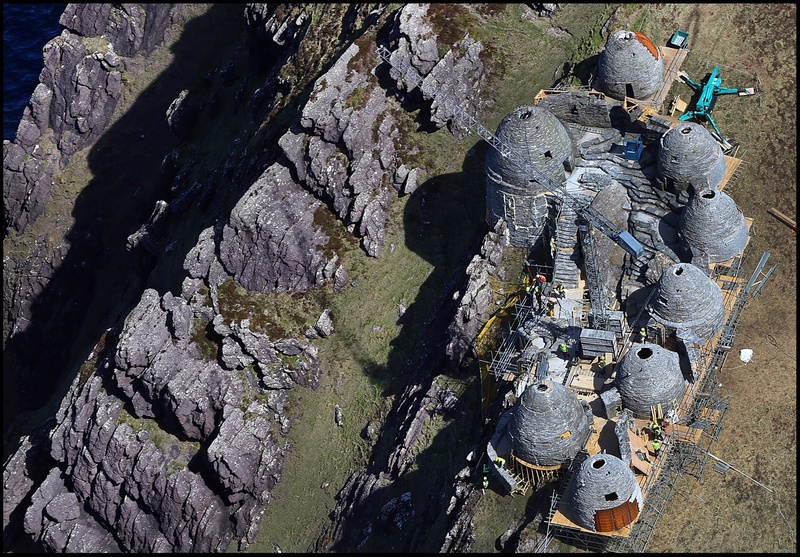 That’s an almost completed film set of an ancient Jedi Temple under construction at Ceann Sibeal in Kerry for the making of Star Wars Episode VIII. 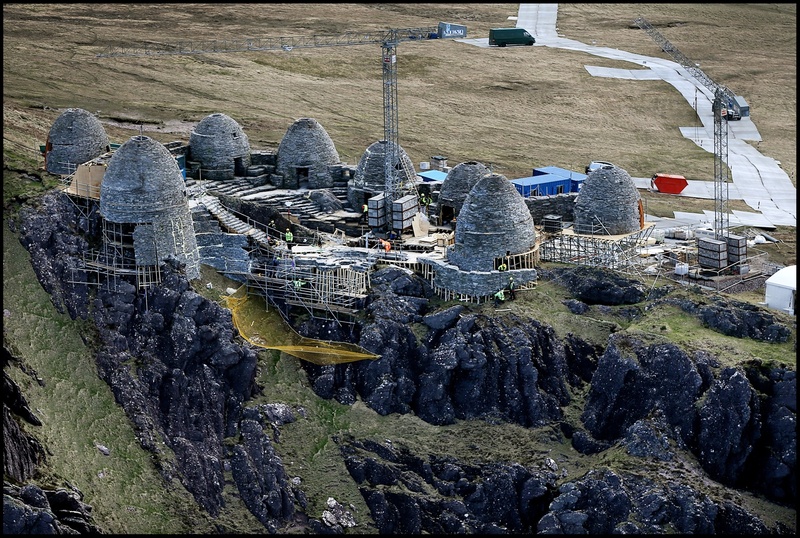 What other Star Wars news do you think will come out in the next couple of days?